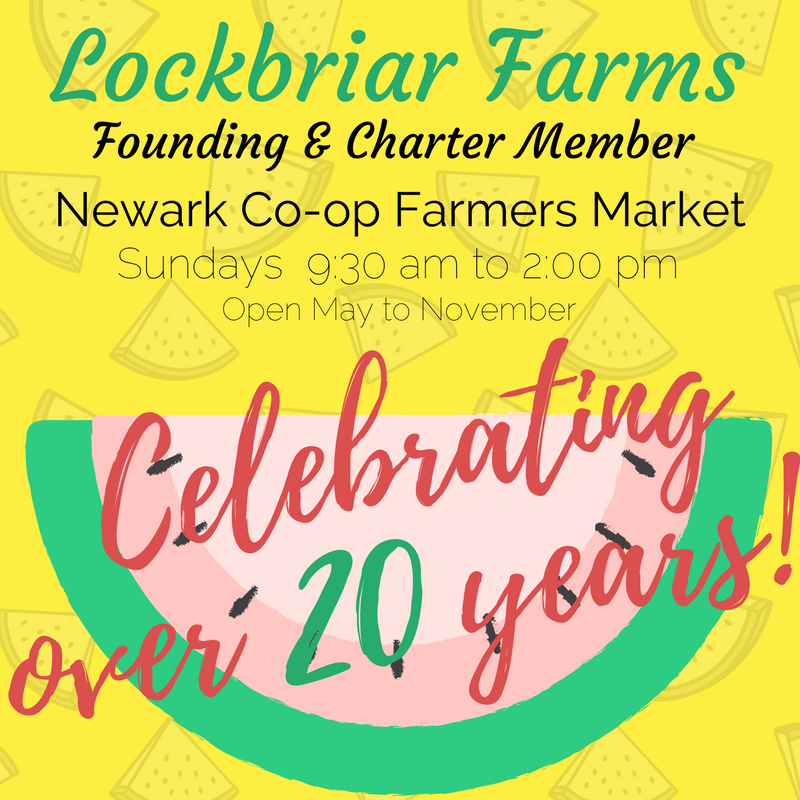 You can find Lockbriar Farms' fresh produce and products all over the Eastern Shore! 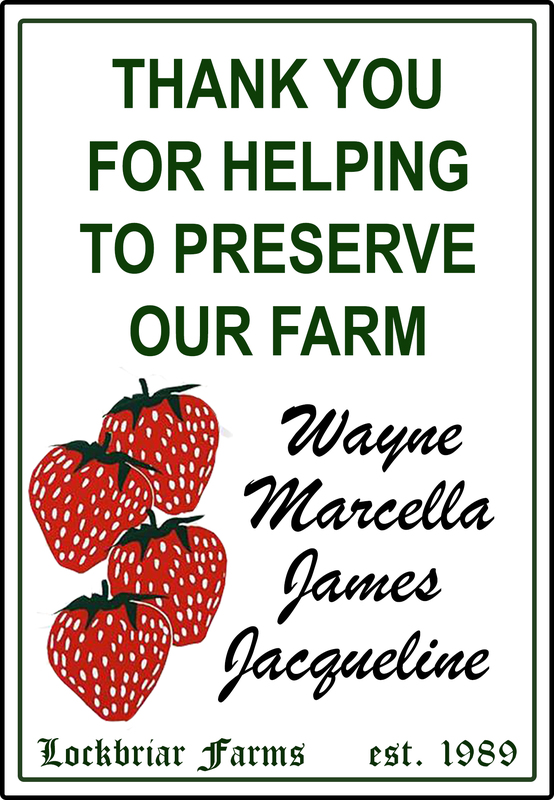 We are open daily, during the season, at our Farm Stand outside of Worton. 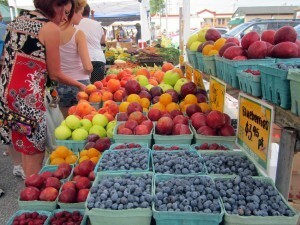 During the week, we popup at various market locations to bring you the freshest variety of local goods we can.